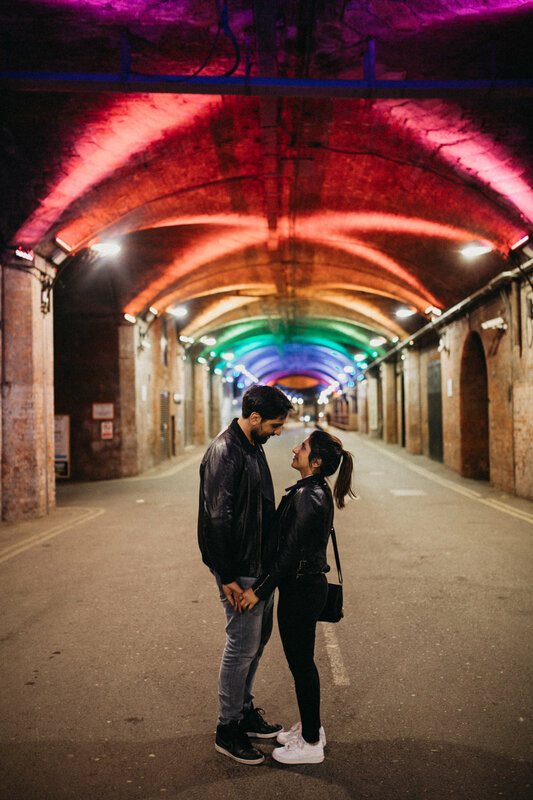 One evening I headed to Leeds to photograph Karishma and Jaz. They're such a lovely couple and we had so much fun just wandering around Leeds. It's their wedding this week so can't wait to see them again and celebrate!